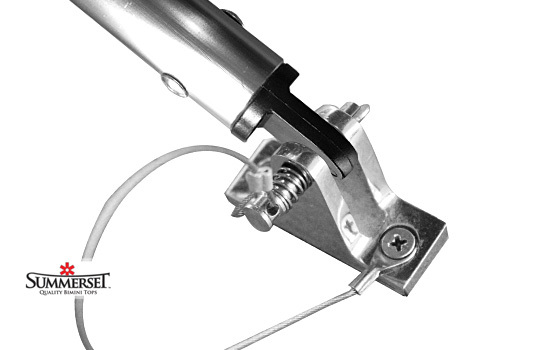 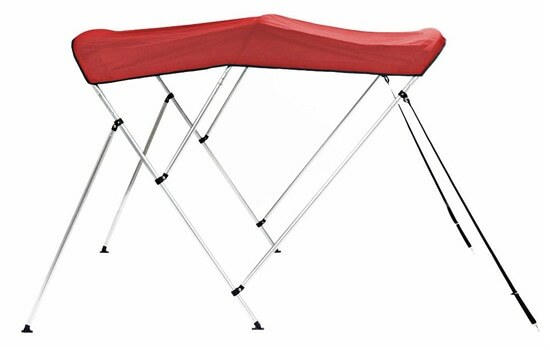 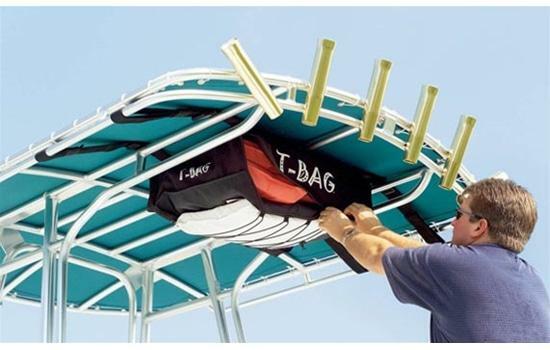 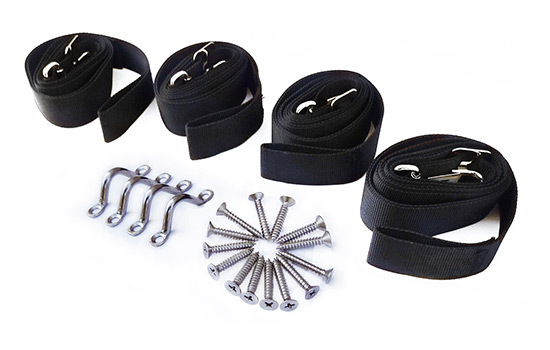 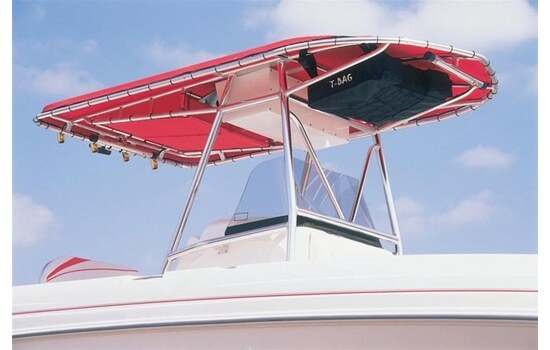 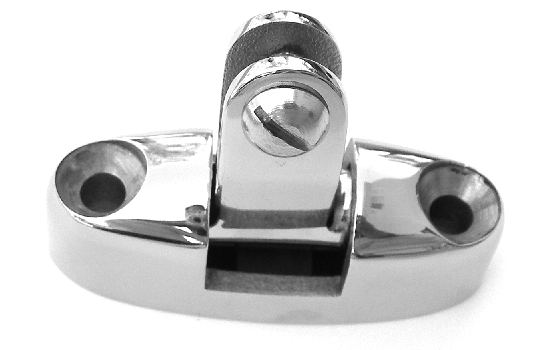 T-Bags are specially designed storage packs that easily mount to most T-Tops and Bimini Tops. 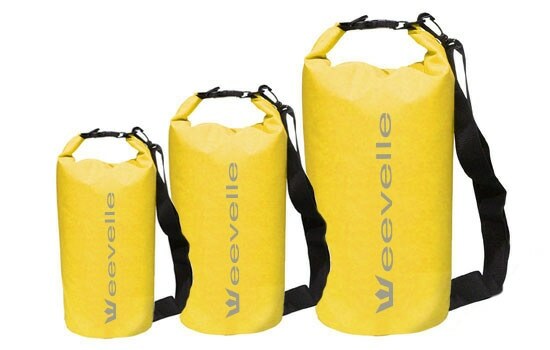 These bags are designed to hold Type II life jackets and lots of other gear. The main compartment has a nylon zipper for easy access to life jackets. 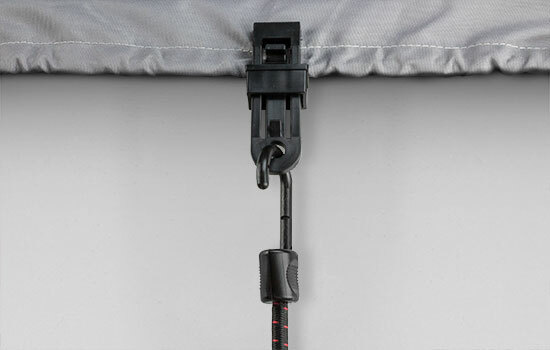 There are two zippered compartments and three mesh pockets to organize your gear. 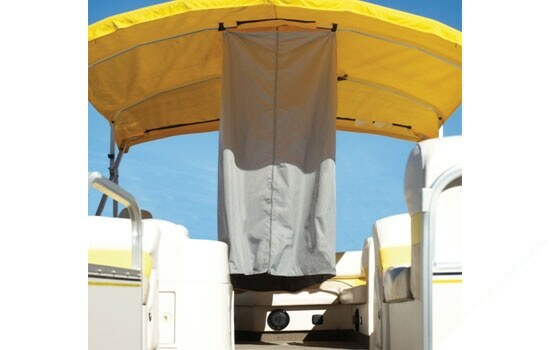 There is also a stretch cord zig zagging across the bottom for easy access to towels, rain gear or other items. 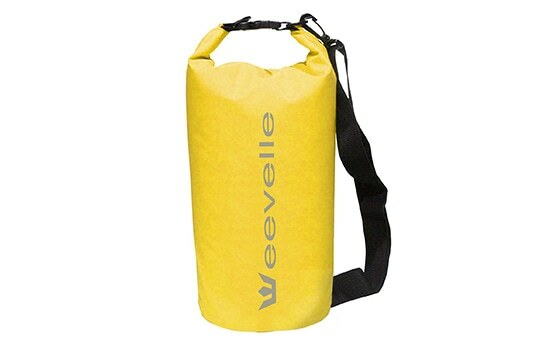 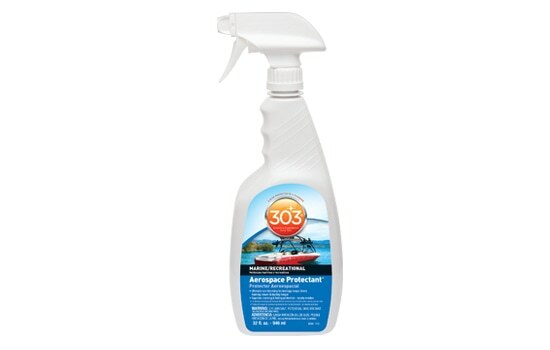 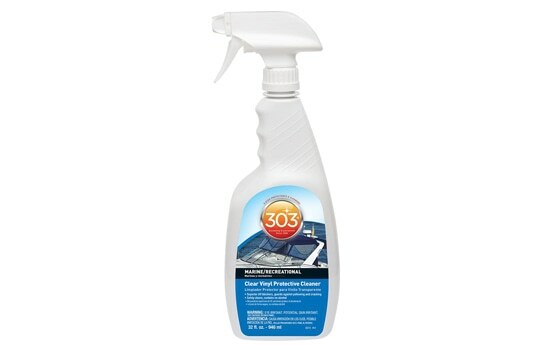 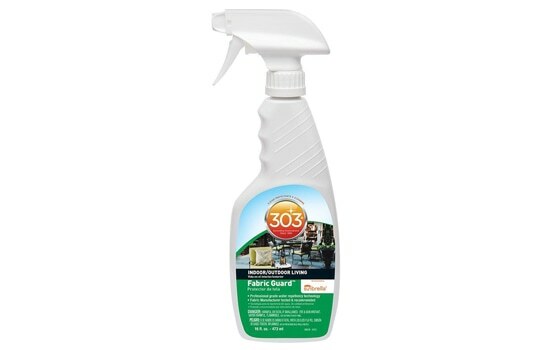 Manufactured from durable 600-denier UV and water resistant polyester pack cloth.